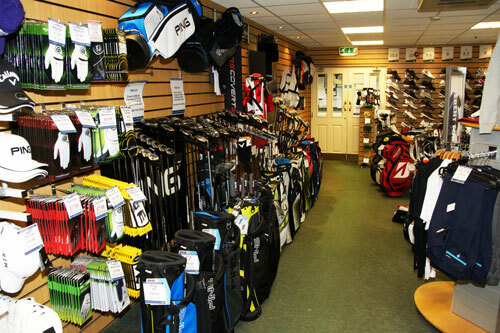 If its a good deal you are looking for, the Pro Shop should be your first stop! The shop is fully stocked with a wide range of equipment from today’s top manufacturers, including PING, TaylorMade and Nike. No matter what your needs are we can offer you competitive prices, so before you make your purchase please give us a call for a quote. The shop also stocks a wide range of golf clothing, including a selection of apparel adorned with the Normanton Golf Club logo. Call in or give us a ring, either myself or Scott, our Assistant Professional will be delighted to give you a quote or discuss lessons. As well as low prices, you can also rely on top service as we provide fitting and repair services to suit your needs. Which clubs are the best? The most expensive? The latest model? NO - The ones that FIT YOU! You have got new clubs but you are not sure if they fit you? 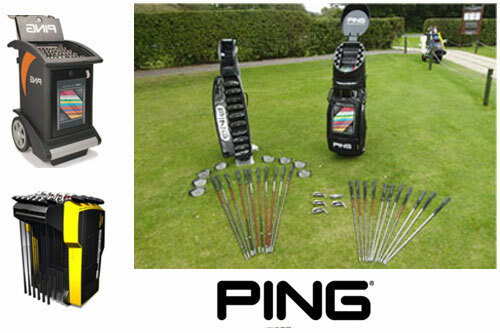 Let us measure you and recommend changes to your existing clubs and give you a quote.